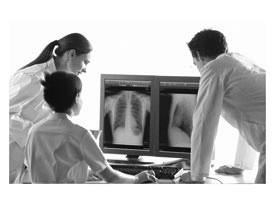 Specialists in Direct Radiography (DR) systems, Euromed supply an extensive range of DR solutions dedicated to any medical or veterinary application. 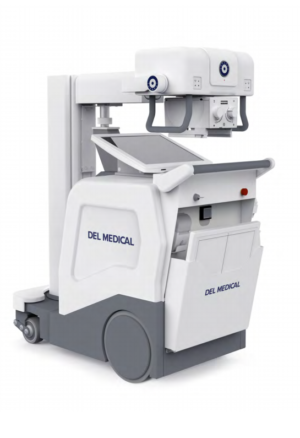 Our products include Mobile C-Arms, Workstations, Image software packages, X-ray Rooms, Hybrid X-ray Rooms, Universal X-Ray Rooms, Portable X-ray Systems, upgrade kits, systems for non-destructive testing and systems used for Defence Force Security among many others. Our systems can be fit to meet individual and specialized needs and we offer products from compact and mobile to large systems, with small footprints to larger footprints. 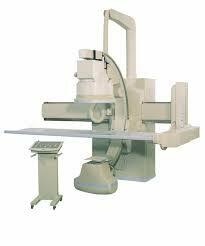 Our diverse product range caters to various budgets and are suited to endless applications. 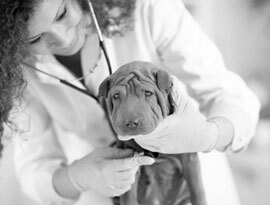 To enquire about a specific DR product or to discuss your unique DR requirements contact us on 09 411 7508. 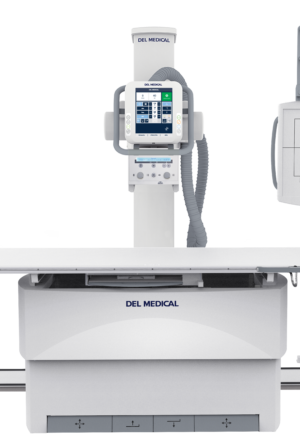 The efficient and versatile high spec DR X-Ray room that provides fast and accurate digital DR imaging from any examination angle. 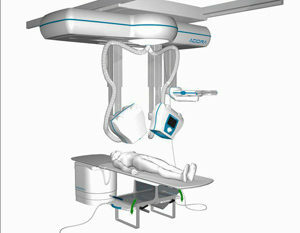 The cost effective X-ray room that boosts productivity and improves health care delivery. 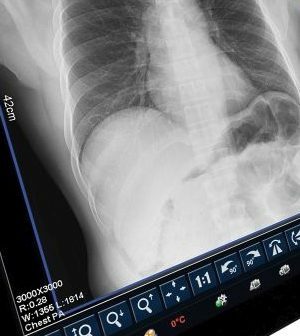 The multi-purpose, cost-effective hybrid X-Ray room combining static and dynamic imaging capabilities for unprecedented versatility. 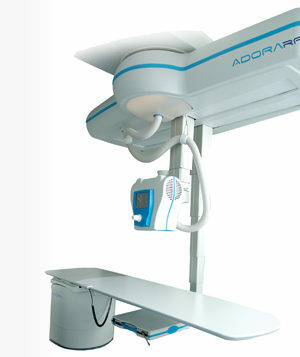 Offering ultimate flexibility, an easy to use ergonomic design, a more efficient workflow and endless configurability, the Adora RF can meet any DR requirement. 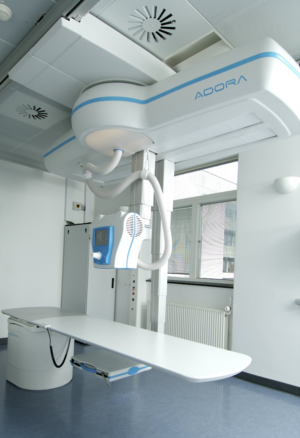 A state-of-the-art, hybrid X-ray room designed to provide optimum precision and reliability in radiostereometric analysis (RSA), and able to switch effortlessly between RSA and regular DR examinations to provide the most flexible system to meet any DR requirement. 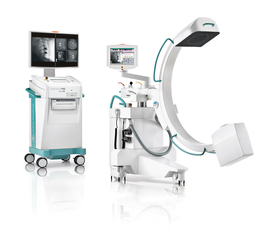 The all-digital multipurpose tilt-C x-ray system for diagnostic as well as interventional radiology, fluoroscopy and angiography. 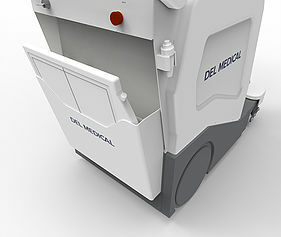 Engineered for optimal image quality, ease of use, safety and flexibility while retaining a small footprint, Celex is the preferred solution even in smaller rooms. 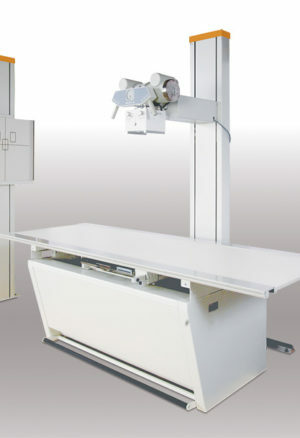 A universal X-ray system with bucky table and wall stand designed specifically for use in small rooms or confined spaces. Available as DR or CR Version.